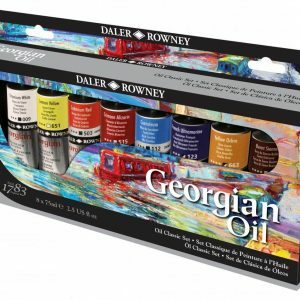 Our range of Georgian Oil Sets. 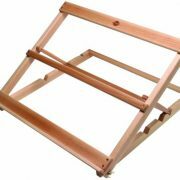 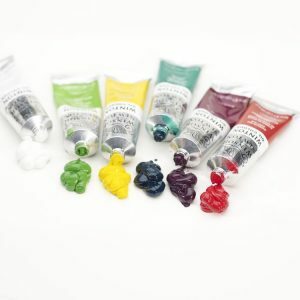 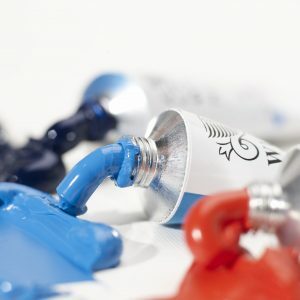 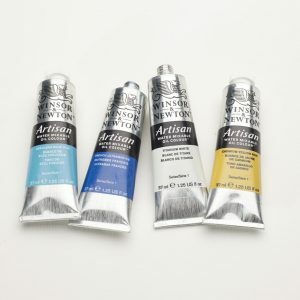 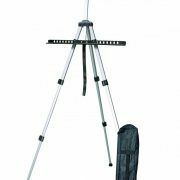 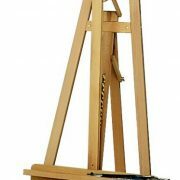 Good quality oil painting sets for the beginner and the professional. 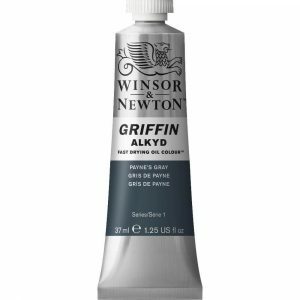 Griffin 37ml oil colour is suspended in alkyd resin which speeds drying but still allows the full brightness of the pigment to show when the colour is dry. 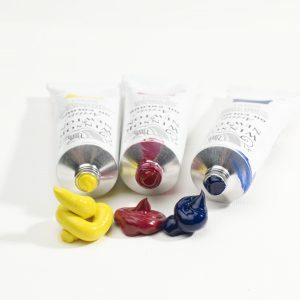 Their unique luminosity make them an ideal choice for glazing techniques particularly in conjunction with Liquin Medium. 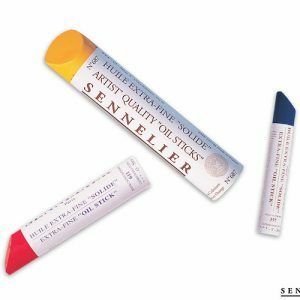 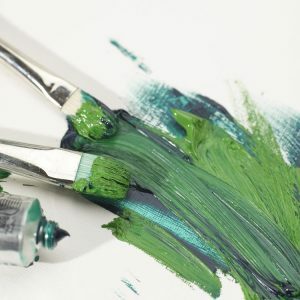 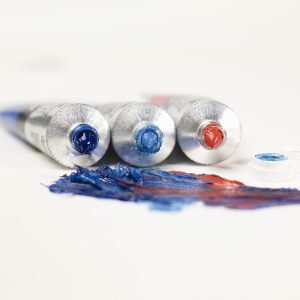 These Artist’s Oil Colours owes it’s reputation for supreme quality due to the careful selection of the very finest pigments. 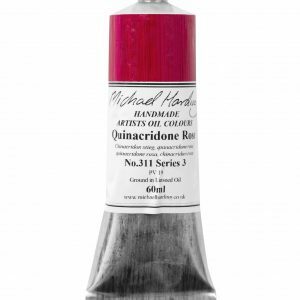 Available in 37ml and a selection of 200ml tubes.